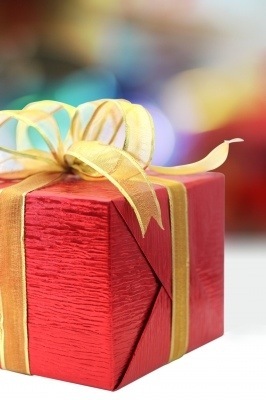 MyGiftList lets you build lists, get reminders and share your lists. The site also has a shopping price comparison search engine if you’re looking to see a quick competitive set. Amazon Wish Lists let you create your own lists, install a little bookmark to “wish” for an item anywhere / anytime as well as track friends and family’s Wish Lists, important dates and more. Giftster let’s you shop for yourself, others or join / request membership into existing Giftster groups. You can also set up your own groups–The Smith family Holiday 2013–to create lists for occasions or events. GiftPlan ($2.99, App Store) let’s you get ahead of the gift-giving process. Import contacts and birth dates from your contacts and Facebook, track milestones and get notifications. Download The Christmas List ($1.99, App Store) and sync email lists, track budgets and gifts and monitor your time with the Christmas countdown clock.